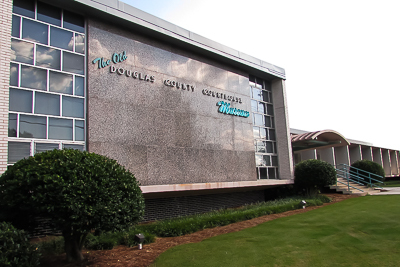 Fun Facts: Douglasville's Old City Hall was used as Sheriff’s Office. 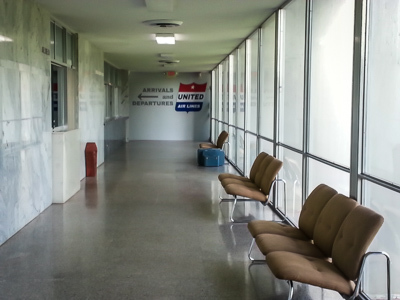 Fun Facts: The Old Tax Department office walk-up windows was used as a ticket/baggage counter scene. 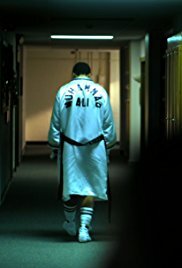 The Last Punch and The Founder are two big films that used the Downtown Douglasville area pretty heavily. 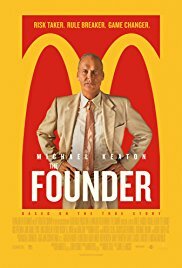 One of the most anticipated films of the last few years has been The Founder, starring Michael Keaton as the McDonald’s franchise founder, Ray Kroc. The January 20, 2017 theatrical release is the story of Ray Kroc, a salesman who knew nothing about restaurants, but turned two Midwestern brothers’ local fast food joint into a multi-billion dollar, international franchise. Intense and ruthlessly charming as only Michael Keaton could be, The Founder was not only a gripping, dramatic success, but it also utilized Douglasville for several filming location scenes. 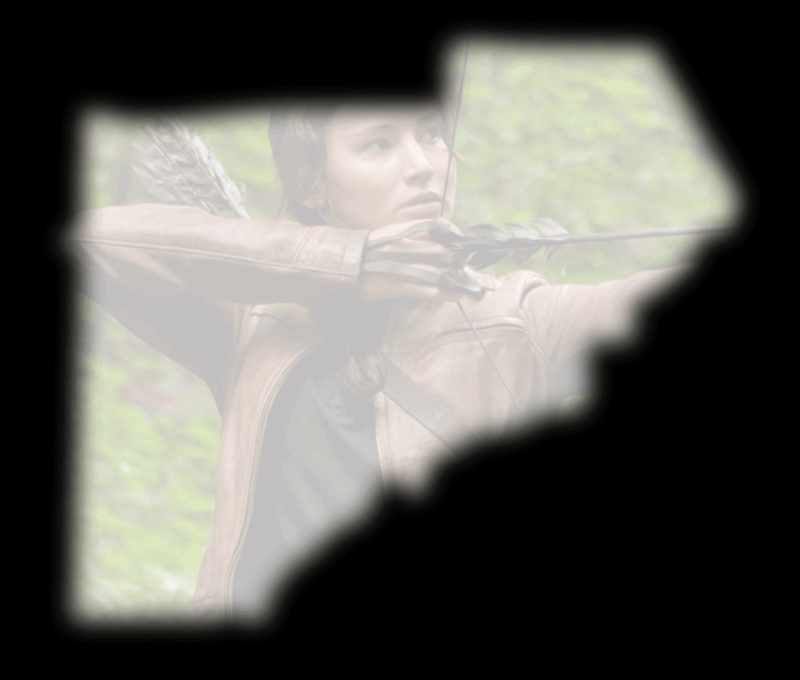 This includes many spots in Downtown Douglasville, such as the Old Courthouse Museum, a vacant parking lot where an entire restaurant was constructed, and several more filming locations. 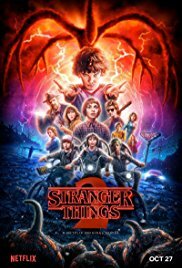 Strangely, Stranger Things, the blockbuster original series by Netflix, did not use the Old Jail for the Sherriff station in the ultra-popular show. In fact, the Old City Hall was used for the filming of the Sherriff’s office. Located at 6754 West Broad Street in Douglasville, the Old Douglas County Courthouse has stood the test of time. When a new, much larger courthouse was constructed on Hospital Drive in 1998, the unique little Courthouse Building on West Broad Street was commissioned to be destroyed. But what saved the little, International Style building designed by Harry Roos, may have in fact been its distinctively designed architecture. The residents of Douglasville, along with the local Tourism and History Commission, made a compelling enough case to local municipal organizations, and the Courthouse was preserved. It is known today as “The Old Douglas County Courthouse Museum.” The Old Courthouse is now listed on the National Register of Historic Places. Built in 1956, the building that is now the Courthouse Museum was directly built to replace a two-story brick courthouse constructed in 1896. In fact, three other courthouses have existed on the same stretch of property since the late 1800s. From the Broad Street side, the Old Courthouse appears to be a one-story building. But actually, it was wisely constructed banking into a hillside, and is conveniently a two-story structure. When not being used in films, the Old Douglas County Courthouse Museum of History and Art is a very charming, and fully functioning museum. 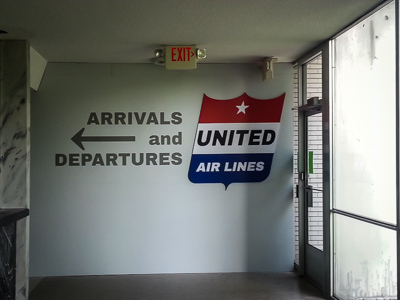 The concept of the museum was to utilize the building’s construction era, and a visit to the Courthouse Museum will delight you with memorabilia firmly preserved from 1956, in a rotation with private collections and other mid-20th Century themed collections, as well as a Douglas County Heritage exhibit.